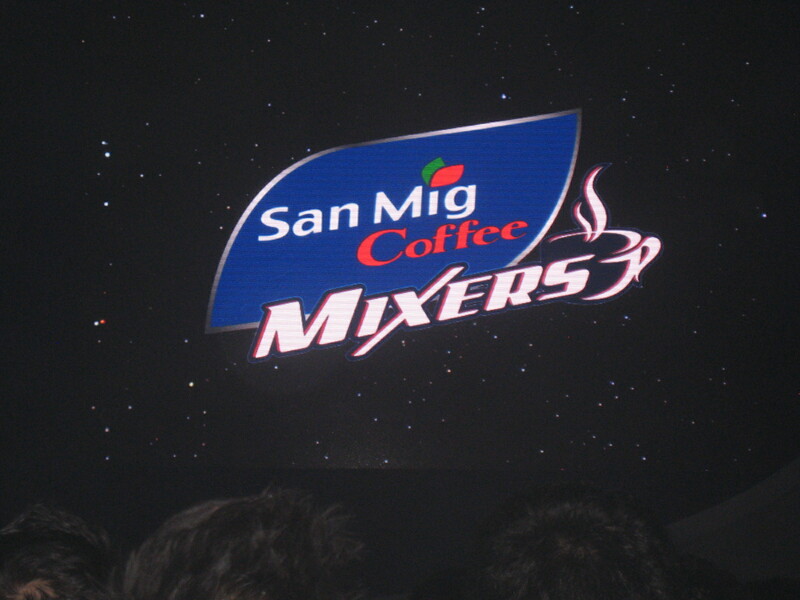 This entry was posted on Sunday, February 23rd, 2014 at 4:45 pm	and tagged with 2014 PBA Philippine Cup finals, rain or shine vs san mig coffee game five finals, rain or shine vs san mig coffee mixers philippine cup finals, san mig coffee rain or shine game 5 finals, san mig coffee rain or shine game 5 score update, san mig coffee rain or shine live streaming, san mig coffee vs rain or shine finals game 5, san mig coffee vs rain or shine game 5 live scores and posted in hodgepodge, philippines, sports. You can follow any responses to this entry through the RSS 2.0 feed. « Roxanne Cabanero photo scandal?